The GRALLET DUPIC distillery decided to visit all great spirits of the world around Mirabelle (Gin, Vodka, bitters,...). It is therefore a sensory journey that awaits you. Let us surprise you! The Maison de la Mirabelle gin "MIRGIN" is based on the traditional formula, to which we have chosen to add cilantro and mirabelle plum to give a very round and warm aspect. 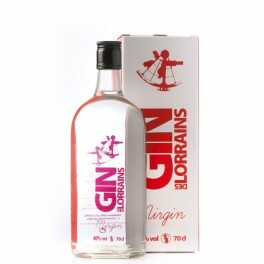 MIRGIN can be consumed alone with icecubes or cocktail with the nectar of mirabelle or simply in GIN and TONIC. 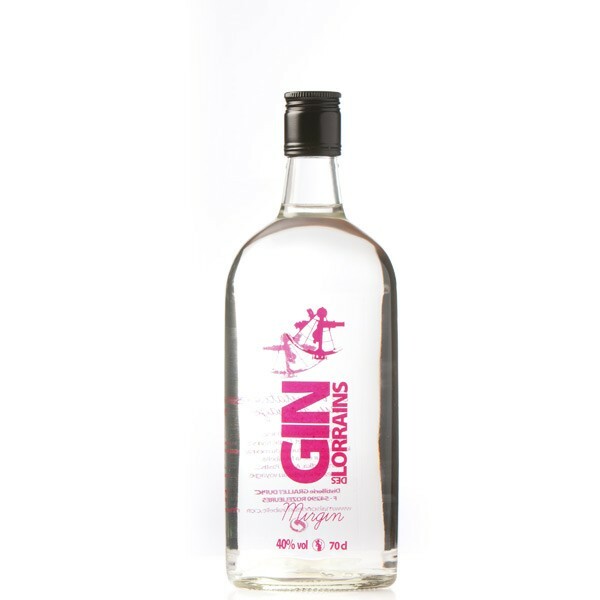 Gin is an eau de vie obtained by flavouring alcohol of agricultural origin with juniper berries that give it its particular aroma.